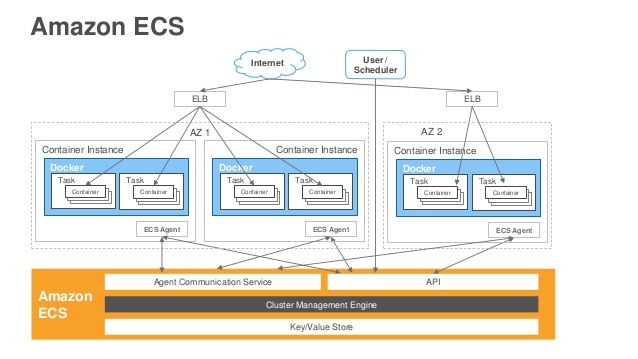 We continue the serie “First steps with Amazon EC2 Container Service” focusing on the tasks and clusters that will host them. A cluster can contain one or more instances of different types and sizes. In our case, we will be using a t2.micro. 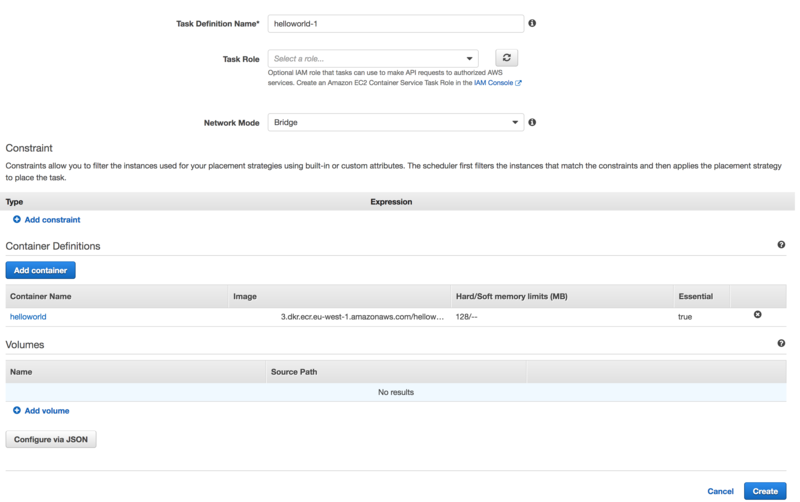 We are going to connect to the aws web console for ecs. We will go to the “Cluster” section on the left menu.On the next screen (Cluster list), we are going to click on “Create Cluster” so we can create our first cluster. 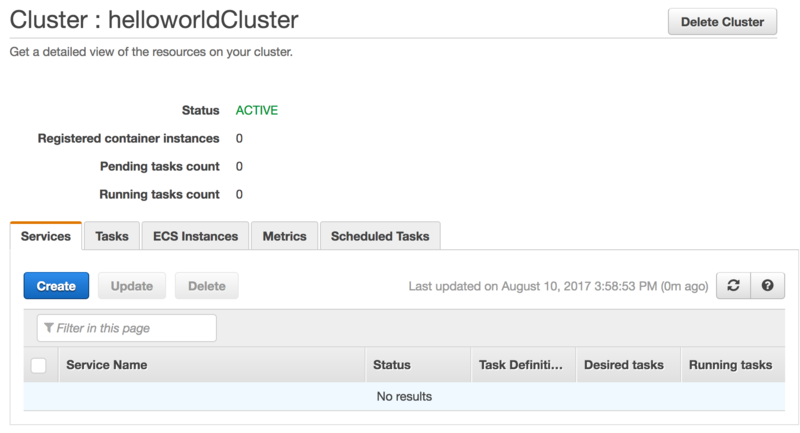 Click the “Create” blue button to create the cluster. 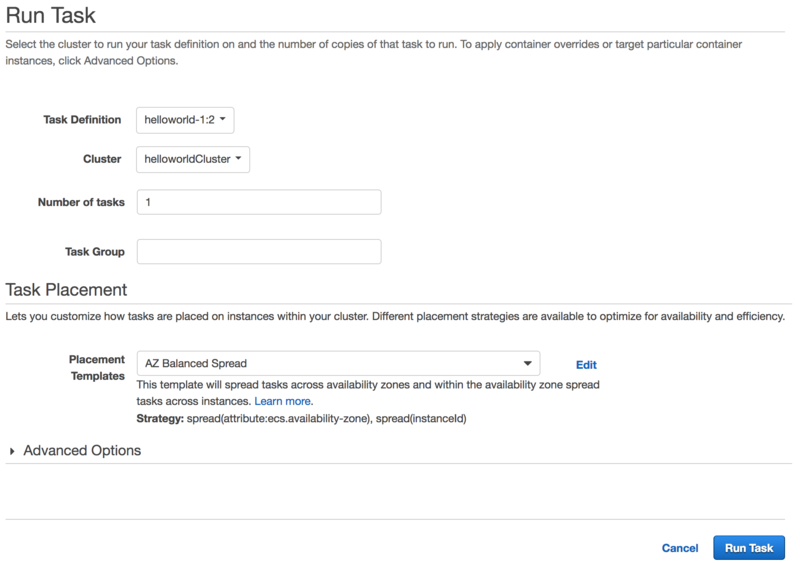 A task definition is a list of parameters which will determine how our containers will be launched of. To create it, we will go to “Task definitions”on the left menu, then we will click the “Create new Task Definition” blue button. 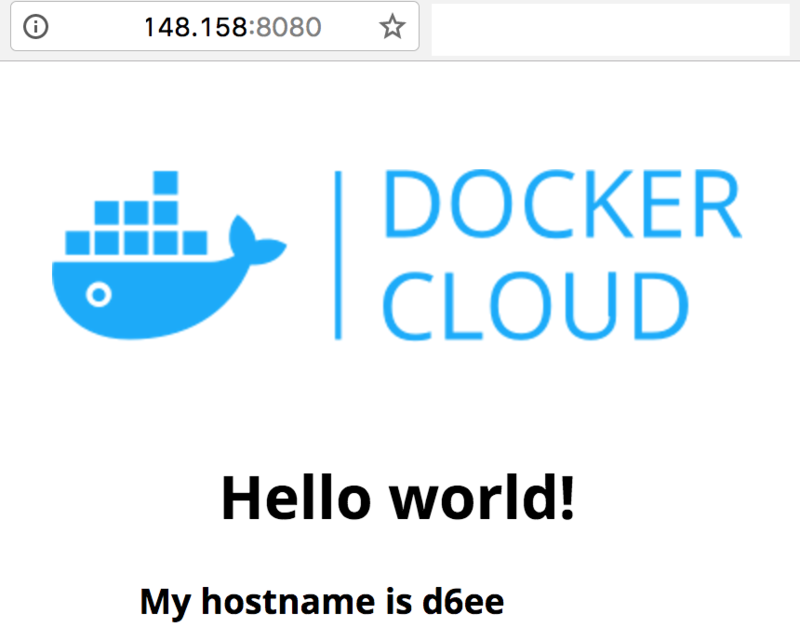 This first task definition will allow us to launch a container, with its HTTP (80) port linked to the host instance’s port 8080. 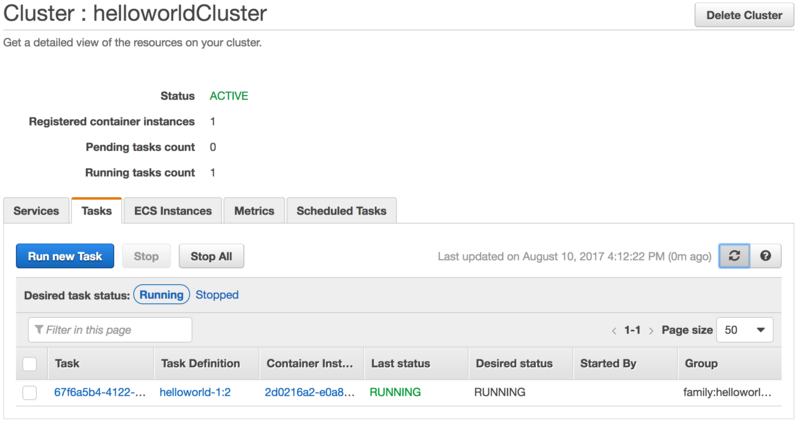 Now that we have created our host machine cluster and we have described how to launch the container, we can finally run it. All that remains is to validate that the container respond our HTTP requests. We will connect directly to the host instance on port 8080. To find its IP, just click on the name of the task (in our case 67f6a5b4-4 …) to display the details. Congratulations, you have ran your first container on Amazon EC2 Container Service.